If you're anything like me, you're constantly looking for new ways to spice up your cooking. Sage is fragrant with a pine-like flavor, and it's used to add taste to stuffing, dressing, soup, sauce, pizza, meat, poultry and fish dishes. Substitutes can prevent that last-minute trip to the store if you run out of sage. The right sage substitute can enhance the flavor of your dishes and garner rave reviews from your family and friends. I've compiled a list of my favorite sage substitutes that begins with the most common substitutions and progressively becomes more creative. Poultry seasoning is considered the most common substitute for sage. Of course, a poultry seasoning substit﻿﻿ut﻿﻿e is the most obvious option because it typically includes sage as one of the ingredients. Poultry seasoning may be designed for use with poultry, but the combination of ingredients works well with soups, stews and meats as well. Just make sure you use it sparingly. You don't want to overwhelm your dish with the spicy notes of the nutmeg. There are many ways to use poultry seasoning, so don't be fooled by the name. You can use it to flavor meat, veggie burgers, soups, potpies and even sandwiches. Start by tasting your poultry seasoning blend to determine if the taste is close to what you're looking for. Use less seasoning than you would use if you had sage readily available. The poultry seasoning will offer a more robust flavor. Marjoram is an herb that has an intense aroma, and it comes from the mint family. 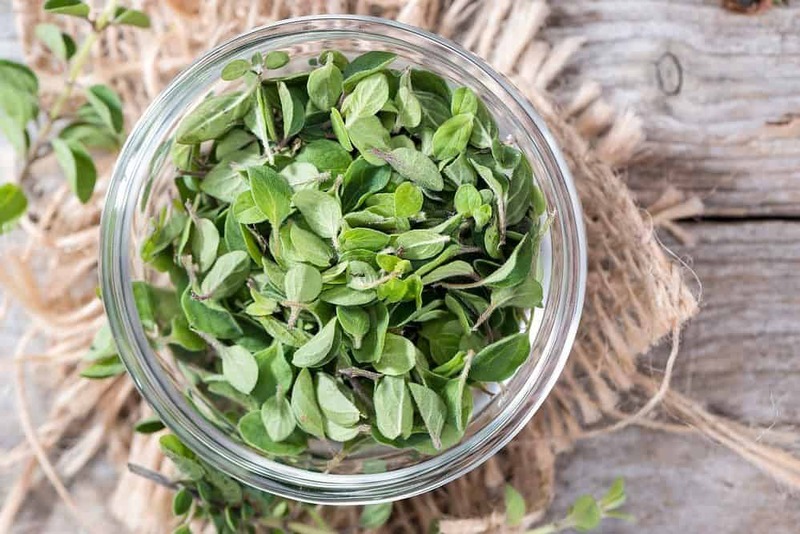 Using a marjoram substitute offers your food a savory taste that is similar to sage. However, it is widely considered to have more pine and citrus flavors. This makes it a good alternative to the earthy and woody taste of sage. As an added bonus, marjoram has antiseptic, antifungal and antiviral properties. When you consider all the health benefits, you may start looking for places to add marjoram in all of your recipes. In the culinary world, you'll typically find that marjoram's flavors work well in hearty fare, including soups, meat dishes and thick sauces. Since it has a more potent taste than sage, you'll want to use the herb sparingly. Just 2 tablespoons of the herb contain 6 % Vitamin A, 3.5 % Vitamin C, 8 % calcium and 18 % iron. It is also helpful for digestive issues and provides a good alternative to those with sage allergies. 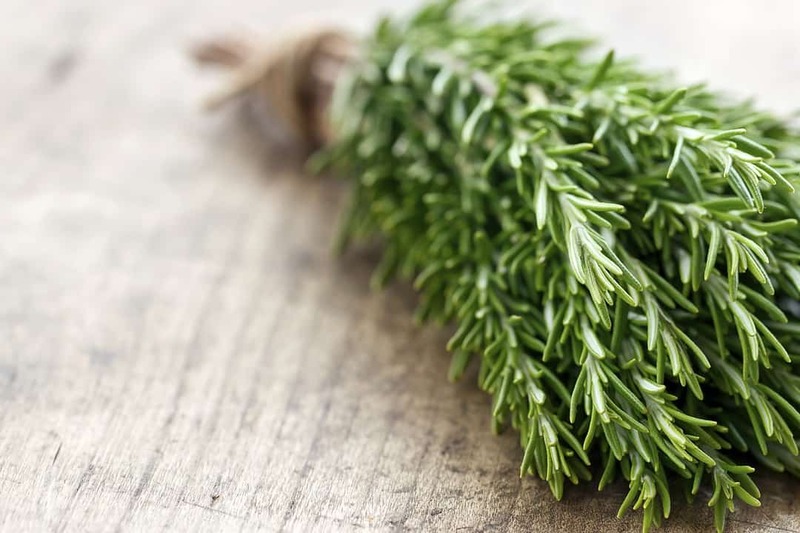 Rosemary is one of those herbs that has a slightly salty taste and a healthy dose of pine flavoring. It has a citrus flavor with lemon notes, and it isn't quite as strong as sage. However, it is still one of the best substitutions. Many people find that a rosemary substitute works well when sage is called for in salmon and chicken recipes. It's also an effective substitute for pasta dishes. The herb has an interesting his﻿﻿tory﻿﻿, and it was believed to only grow in the gardens of people who were righteous during the medieval period. It was also believed to help prevent the plague, so people would wear it and carry it with them. The herb is great in soups, salads, cheese mixes, dips and sandwiches. It can be used effectively in just about any instance where sage is recommended. 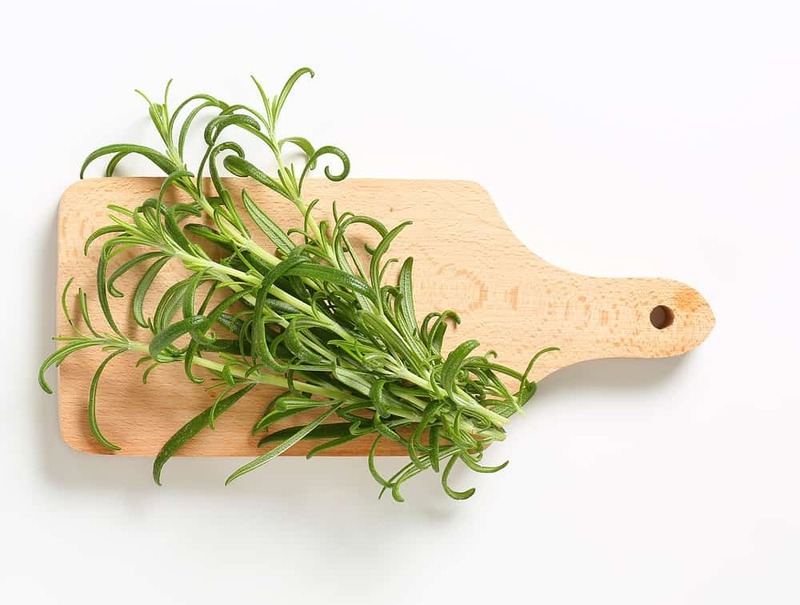 Learn more about the taste and texture of rosemary from this video﻿﻿. Thyme is an easy herb to cook with, and it has flavors and aromas that are somewhat more pungent than sage. Similar to sage, it has a woodsy flavor and aroma, but many people consider it to be more potent than sage. Using a thyme substitute for sage is a very common option that many cooks around the world love. When using thyme, you'll likely want to use less salt since the food may take on an overly salty taste. 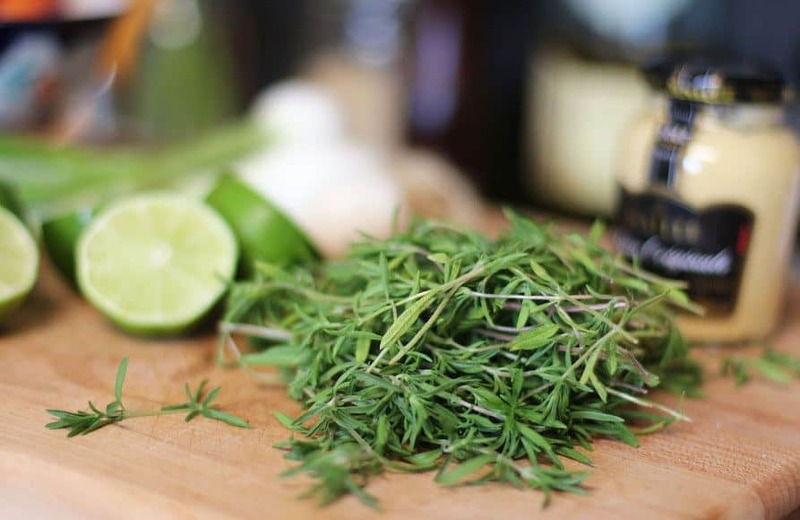 When you add thyme to seaso﻿﻿n your dish﻿﻿, make sure it's added early on in the cooking process. This makes it possible for the full flavor to be released and for the oils to properly extract. The herb works well in pasta sauces, vegetable dishes, popcorn, roasted fish and grilled meats. 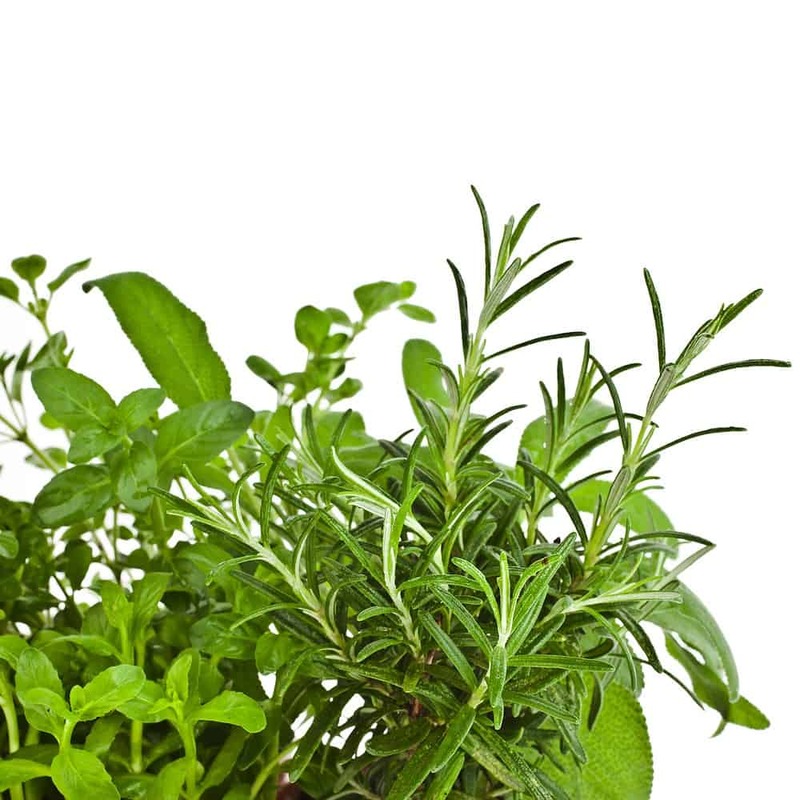 The herb also pairs well with rosemary, and the two herbs blended together tend to create a flavor similar to sage. If you want to work with fresh thyme, watch the following video for a good overview. You might find that after you've used a summer savory substitute for sage, you may never want to return to using sage in your dishes. It has a smooth flavor, and it's similar to marjoram but more subdued. It's one of those herbs that works well with thyme, basil and marjoram, and it's been a valued herb for centuries. The flavor profile is mild when compared to sage, and summer savory has a hint of mint. You'll want to use a summer savory substitute in dishes that need a bit of peppery spice. It's a good herb to use when marinating your meat, and you can use it in just about anything that needs a little brightening up. It works well in casseroles, omelets and other egg dishes. It also works well with beans and lentils. As an added bonus, the spice is also known for its use as an aphrod﻿﻿isiac﻿﻿. Basil is a favorite herb for people who like pizza and pasta, and a basil substitute works well in place of sage. 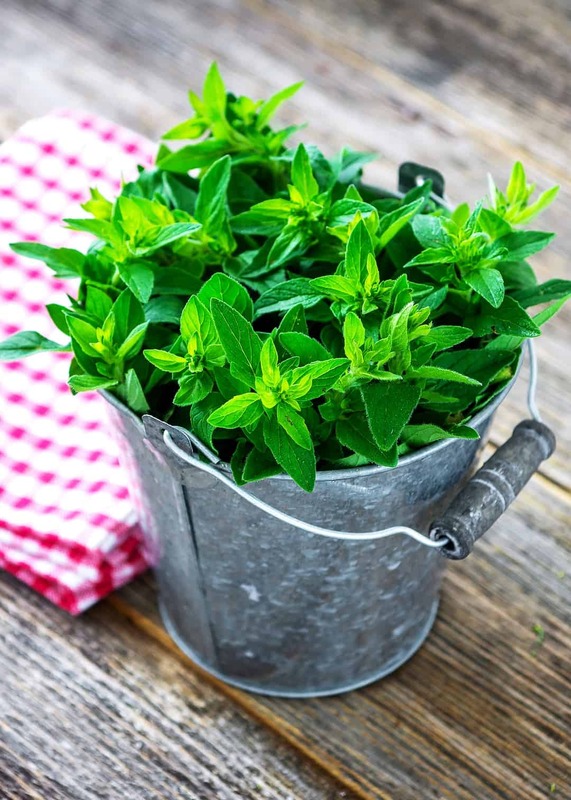 When you consider that basil is often used as a thyme or oregano substitute﻿, it makes sense that it's useful as a suitable substitute for sage. The aroma has a slightly cinnamon scent that is similar to cloves. The strong anise flavoring is what allows it to work well as a substitute for the strong sage flavoring. 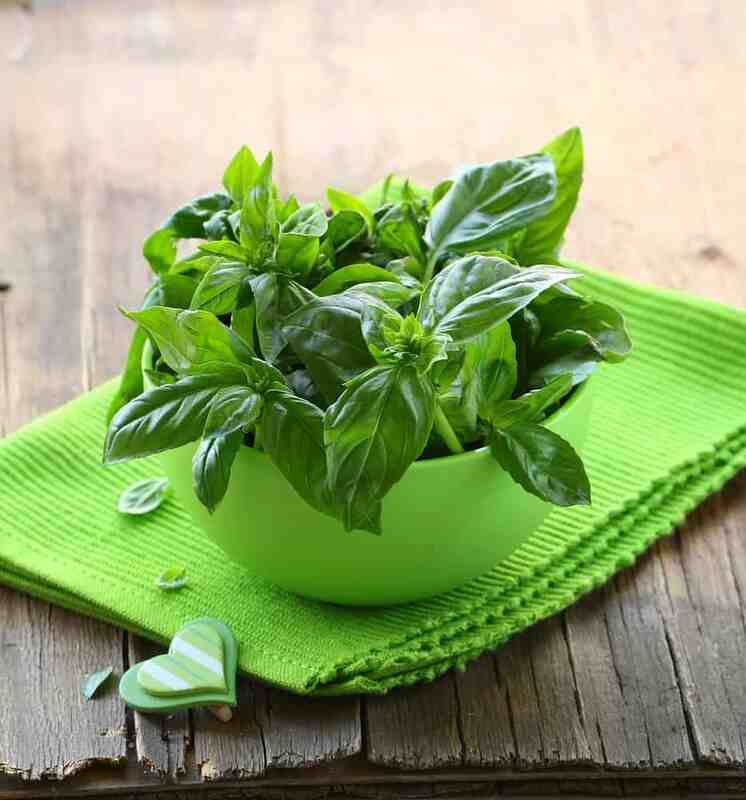 Basil works well as a garnish, and it can be used to flavor meat, pesto, soups and fish. Sage is a typical herb that's well-known for its use in risotto. However, even the creator of this sage risotto with fresh Mozzarella and prosciutto recipe notes that basil can serve as an adequate substitution. You'll love the slightly toned down flavor that offers a smoother profile. Like sage, basil pairings include dishes that use lemon, tomato and garlic. The name may have the word Italian in it, but you can still enjoy this seasoning in non-Italian foods. 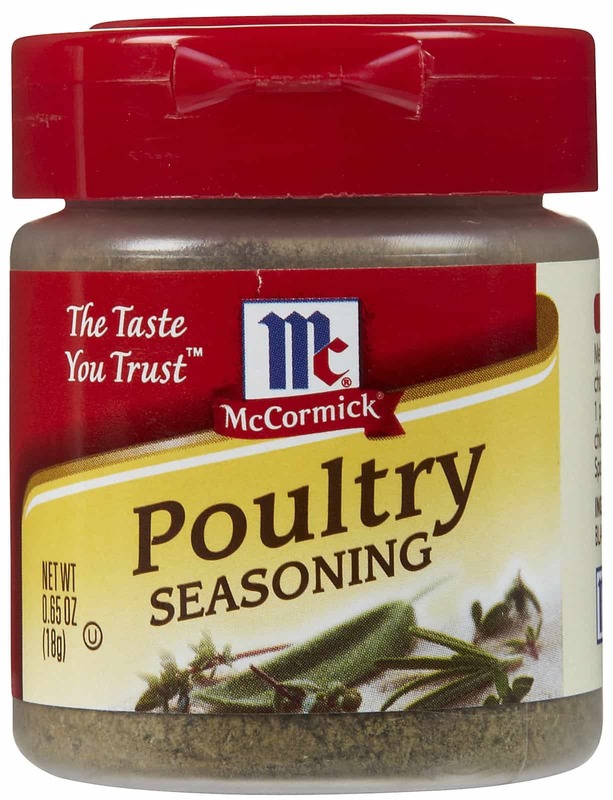 Since most pantries include this seasoning as a staple, you're bound to have some leftover that you can use in a pinch. An Italian seasoning substitute works well since it often contains sage along with oregano, basil and red pepper. Using Italian seasoning will give your dish a little bit of a kick. Use the seasoning on pizza, sandwiches, tomatoes, stews, pasta dishes and even salads. It pairs extremely well with dishes that include cheeses. It also works well with beans, vegetables and meats for a novel experience. One of my favorite uses for the seasoning is as a marinade. Since it contains a combination of herbs, you can simply add it to your mix and let your chicken marinate overnight in an airtight container. Both thyme and basil serve as good alternatives to sage, so it makes sense to try using an o﻿regano substitute for sage. The taste of oregano is slightly warm and bitter, and it's often referred to as wild marjoram. When you use a dried version of this spice in place of sage, you'll get a more intense overall flavor. When the herb warms, it releases its flavors for a robust and enjoyable taste profile. Get some good-quality Mediterranean oregano and you can enjoy using it in sauces, chili and pasta. The herb may be a bit overpowering if you use the same amount you would include with sage. The herb is also known for its antibacterial and antifungal properties, so you're getting a substitute with good health benefits. Oregano has long been used as a home remedy for the cold and flu, and many people even brew it into their tea. This is where the list starts to get a bit creative. A mint substitute might sound strange at first, but mint is often used as a replacement for parsley and basil. The pungent leaves have a similar effect on the taste of your food, and it works well in both sweet and savory dishes. The woodsy pine taste of sage is very similar to the astringent taste of mint. By using a mint substitute, you'll be able to brighten up your dishes a bit. Mint can be used in a variety of ways in the kitchen. It's a potent herb that bursts with flavor, and it can work equally well in sweet or savory dishes. 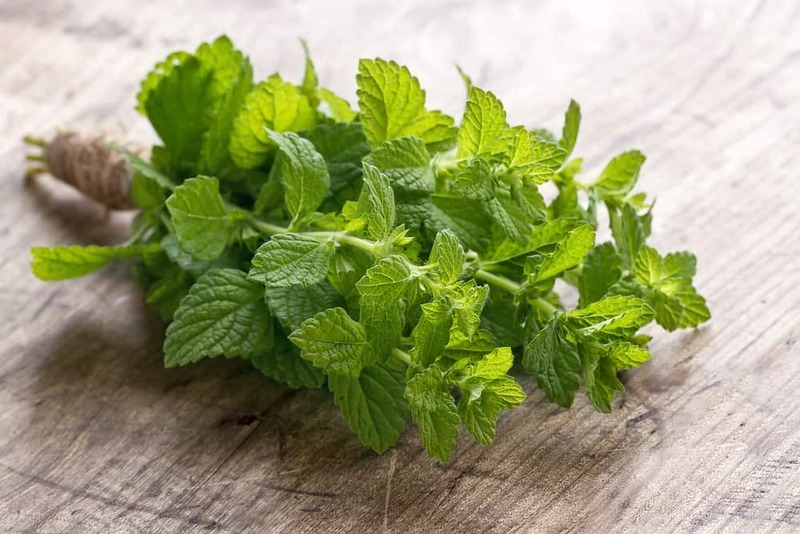 Add a bit of mint to your chicken, include it in your sauces and add a touch to your stew, and you'll see how it makes an excellent addition to most dishes. 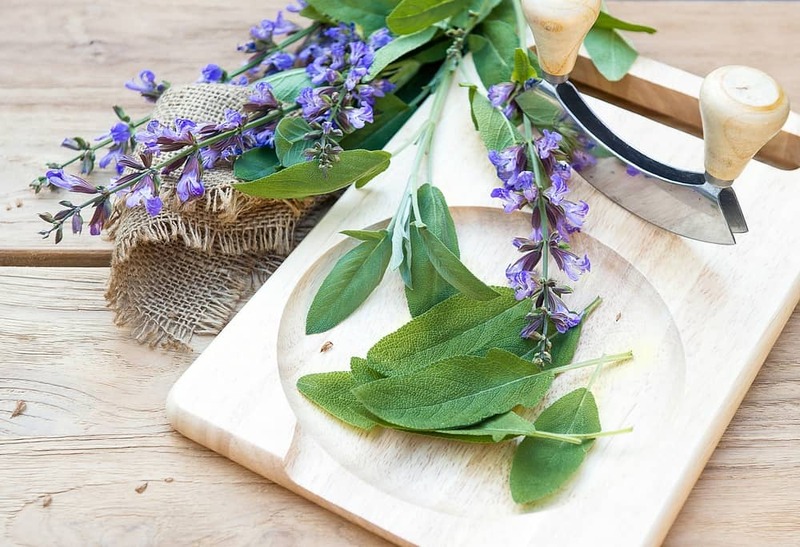 If you do not have any herbs in the house, a good sage substitute can include things like cilantro, kale or arugula. All of these herbs are useful as a good parsley﻿ substitute and this mixture works well when sage is desired. 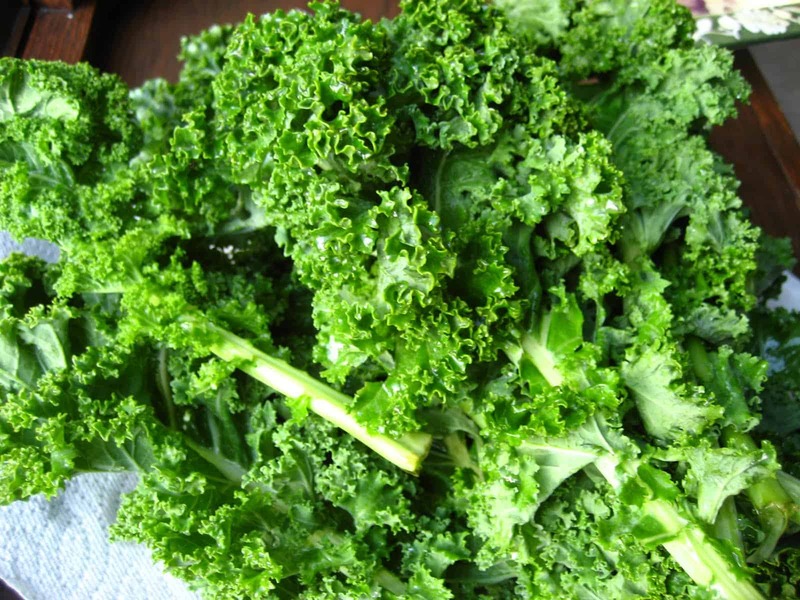 Dice a half-cup kale and 1/4 cup of arugula or 1/8 cup of cilantro very finely and mix it all together. When it's all ready, you can then add the mixture to taste. This mixture will not be as bold as sage, but it will give you a nice flavor profile nonetheless. If you remember all the way back to the first item in the list, I talked about how most poultry seasoning includes sage as an ingredient. While you could simply use three-fourths teaspoon of basil and one-quarter teaspoon of thyme or marjoram, the inclusion of nutmeg, thyme, black pepper, basil, parsley, rosemary and marjoram creates a more enjoyable spice blend. 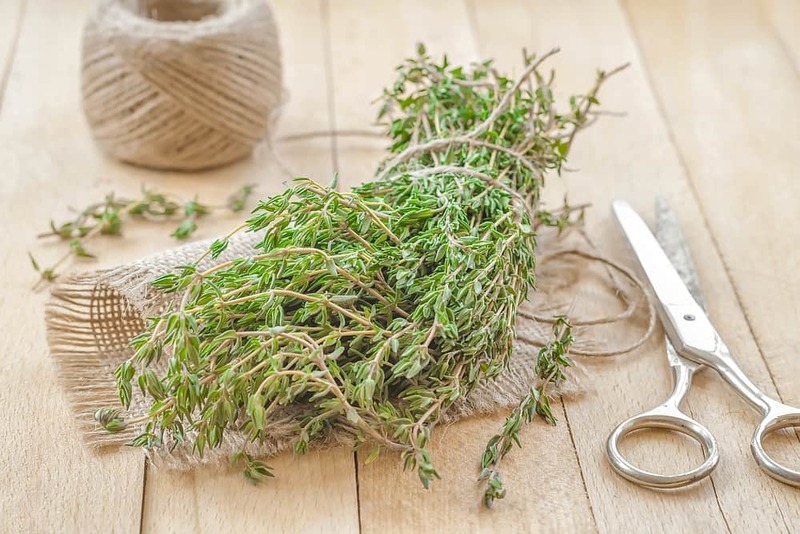 Mix together 1 t﻿ablespoon of dried thyme, rosemary and marjoram. Mix in one-half tablespoon of basil and parsley, and then use one-eighth teaspoon of black pepper and nutmeg. All of these ingredients should be ground. 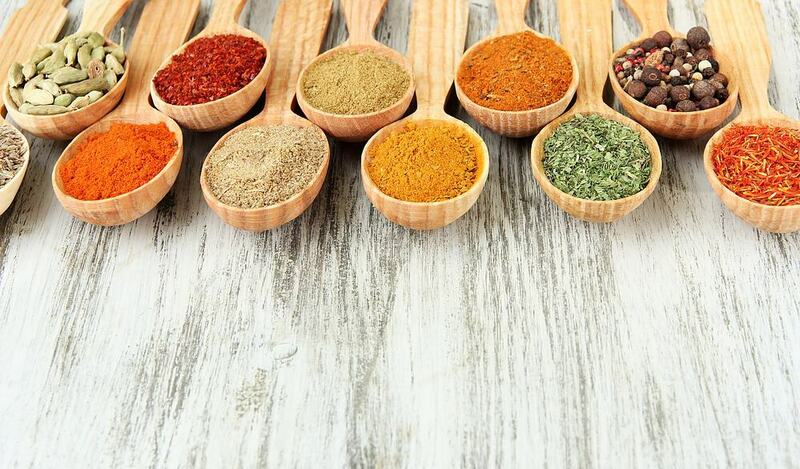 Use this video for more guidance on how to make homemade seasoning blends. Consider cooking your food with the sprig of an herb like parsley, basil or rosemary. Remove the sprig after cooking. This will give your dish the taste of the herb without overdoing it. It's also possible to convert sprigs from a fresh to a dried state for later use. Sprigs are useful when you don't want the full flavor and texture of the herb baked into the dish. Since you can easily remove a sprig when your dish is finished cooking, you'll be less likely to overseason and end up with a flavor that is similar to a marinade. Just make sure you don't leave the sprig in the food since a hard branch is unlikely to be anyone's idea of a good dining experience. If thyme by itself isn't potent enough for you, you can try using a parsley and mint substitution. 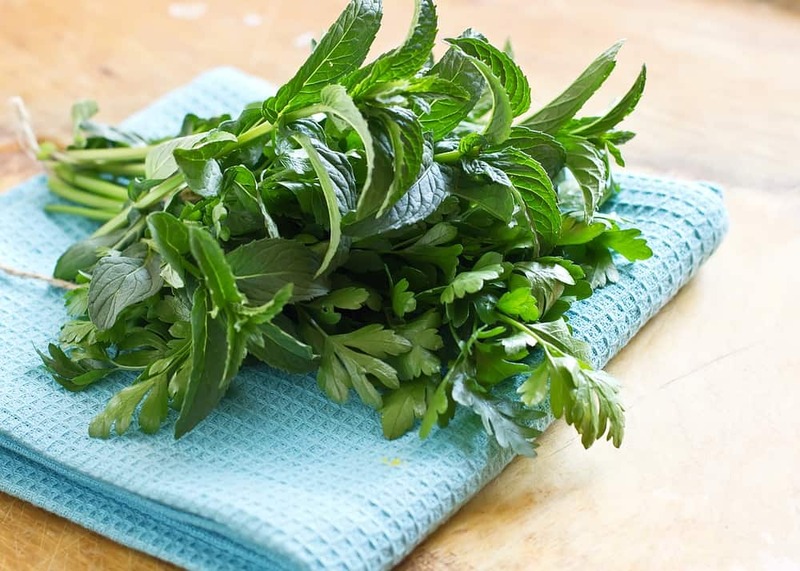 Use 6 parts parsley to 1 part mint to get a suitable blend. You can experiment with this result and add small amounts of mint until you get the flavor profile you're looking for. Most of the substitutes for sage include some hint of mint in the profile. This is because mint helps give that slightly biting taste that the pine in sage has. Mint and parsley together make a good combination because the parsley helps tone down the flavor of the mint. As long as you use a much higher concentration of parsley, this is a solid blend that can really bring out the earthy undertones of your dish. You'll be able to enjoy a more flavorful experience when you add the mint and parsley early on in the cooking process. Just don't use too much since mint can easily overpower other flavors. For a more subtle mix that will help accentuate the natural flavors of your dishes in a more subdued way, use a 2-1 ratio of thyme and marjoram. Since both these ingredients work well as a sage substitute, you'll find that the marjoram aro﻿ma combines with the dry thyme aroma to create an effective substitute. The thyme and marjoram combination is a great option if you make your own bread. Add these spices to your mix for a wholesome and tasty bread that has a rich flavor profile. It also works well with chicken, but you'll want to go easy with the mix if you plan to use it with salmon or fish. Thyme and marjoram can be overpowering, but the marjoram should help balance out the stronger flavors resulting from the addition of thyme. You'll be able to use this blend in practically any recipe that uses sage. For more information about creating your own unique herb blends, watch this video. This one is maybe the strangest substitution you'll find in this list, but it really works. The green portion that grows from the stem of a carrot is a great substitute for sage. A c﻿arrot top substitute could include a bit of thyme to help ramp up the flavor a bit. It's also a good option as a parsley substitute. It's the slightly bitter taste of the carrot top that makes it a suitable replacement for sage. 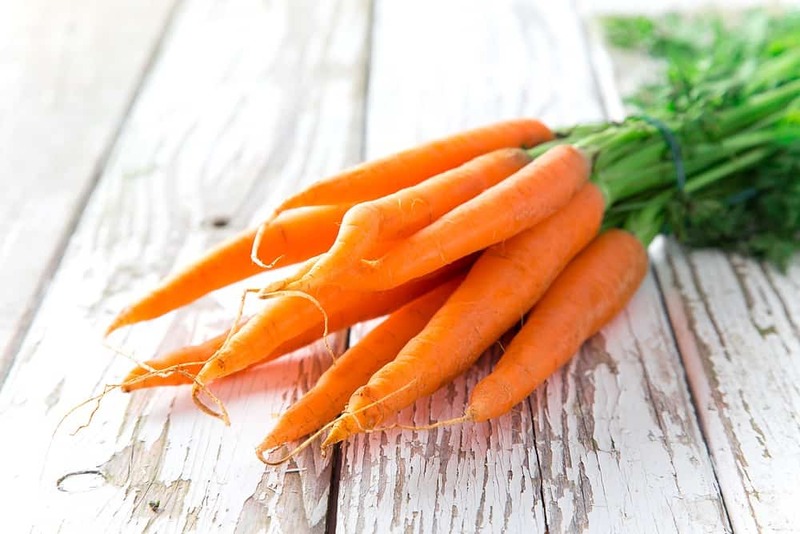 When it comes to carrots, it's important to clear up a common misconception. Many people believe that carrot tops are poisonous and eating them may result in a trip to the emergency room. The truth is that you can absolutely eat carrot tops, and there is no reason to fear this mighty green vegetable. Carrot tops work well in salads, soups and stews. You may prefer to blanch carrot tops for use in pasta. I felt it was important to create this list since most people already know that the common sage substitutions include poultry, marjoram and rosemary, but there are several other more creative options you can use as well. Did you enjoy learning about some of the more creative options in the list? Leave your comments below and tell me about your favorite substitutions. Make sure to share this article so that others can partake in your newfound wisdom. What a great article and reference guide. Thank you so much.